Designed for meat and poultry skinner machine operators. 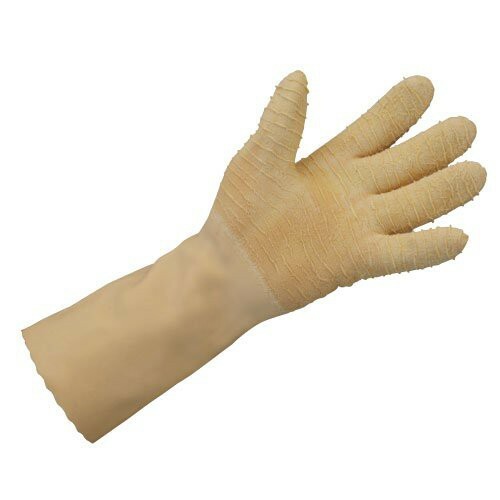 Fully dipped latex glove features a unique crinkle finish that increases overall grip in wet and dry conditions. Jersey cotton liner is napped for added warmth and comfort. Crinkle texture provides exceptional grip.